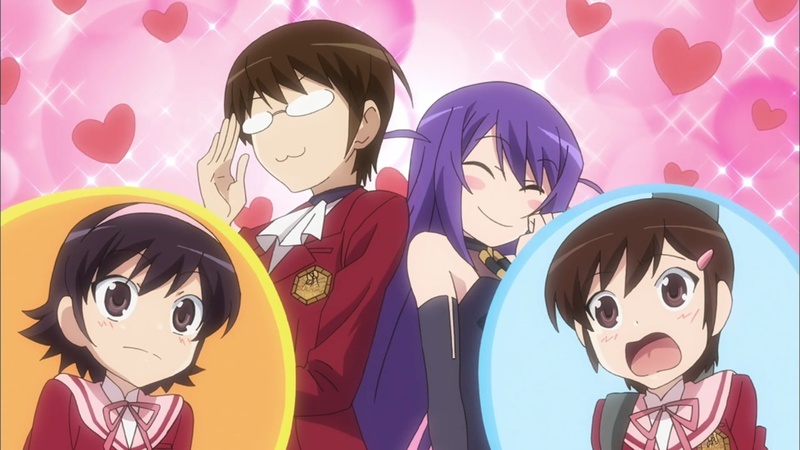 Dating Game master Keima Katsuragi's skills at conquering hearts in the virtual world have translated into real life so well that he and Spirit Hunter associate Elsie have already captured 14 of the runaway spirits attaching themselves to the souls of different girls. But is even the God of Conquests up to the task of romancing six REAL Goddesses? The fate of the world may depend on it, because if Keima can't do it six more times, a renegade faction of demons will use the Goddesses power to unleash an even more dangerous and powerful group of demons. That could mean the devastation of both Heaven and the Earth! (Not to mention Keima losing his own head.) And if the situation wasn't difficult enough, it seems that the Goddesses' souls are hidden inside girls that Keima has already had to make fall in love with him before. As part of the magic spell, they've all forgotten about him... or have they?